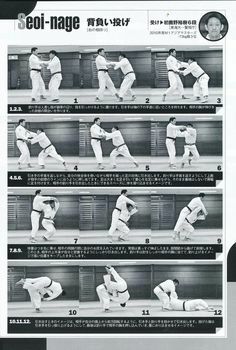 This entry was posted in kata, video and tagged #martialarts, judo, kata, nage no kata, ojukan judo, video on February 1, 2018 by Jiggy. 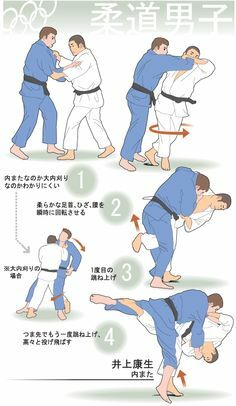 This entry was posted in Tachi Waza, video and tagged #martialarts, judo, ojukan judo on January 18, 2018 by Jiggy. Sick Counter To Stiff Arms! This entry was posted in Article, video on January 16, 2018 by Jiggy. This entry was posted in Education/Videos, Tachi Waza, video and tagged #martialarts, competition, judo, kosoto, ojukan judo on January 3, 2017 by Jiggy. 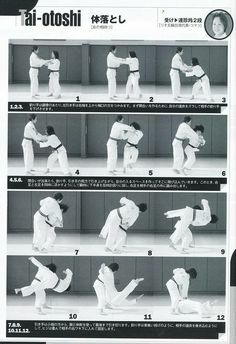 This entry was posted in Events, Shiai, video and tagged #martialarts, judo, ojukan judo, shiai, sports and fitness, throwing on May 31, 2016 by Jiggy. This entry was posted in Events, Shiai, video and tagged #martialarts, judo, northwest, ojukan judo, tournament, video on March 20, 2016 by Jiggy. This entry was posted in Events, Shiai, video and tagged #martialarts, competition, judo, ojukan judo, tournament, video on March 14, 2016 by Jiggy. 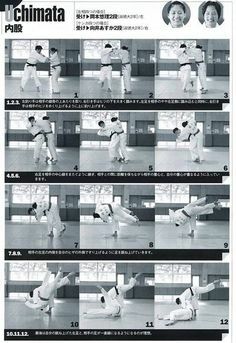 This entry was posted in Education/Videos, Tachi Waza, video on October 19, 2015 by Jiggy. This entry was posted in Events, Shiai, video and tagged #martialarts, judo, northwest, ojukan, portland, portland judo, tournament on August 30, 2015 by Jiggy. This is not an endorsement for any particular gi manufacturer, just sharing a helpful video for when you decide to size and buy your next Judo gi. This entry was posted in Uncategorized, video on June 30, 2015 by Jiggy. This entry was posted in Ne Waza, video and tagged arm bar, choke, drill, judo, martial arts, neil adams, newaza, ojukan judo on June 5, 2015 by Jiggy. 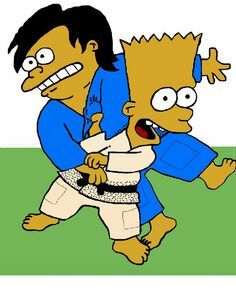 This entry was posted in Education/Videos, Ne Waza, video and tagged arm bar, ju jitsu, judo, martial arts, ojukan judo, submission, video on May 8, 2015 by Jiggy. This entry was posted in Shiai, video and tagged competition, judo, martial arts, ojukan, portland, self-defense, shiai, sports and fitness on March 30, 2015 by Jiggy.